Tangerine-pink daisies which fade to pale pink cover mounds of grey-green succulent leaves throughout Summer, ht 30cm.<br> Hardy in seaside areas of South West England. On our nursery, these plants will survive a frost but will not withstand winter wet. 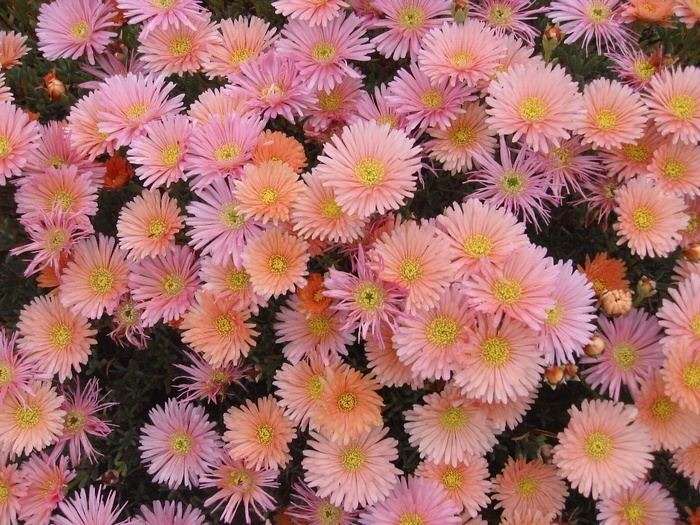 Tangerine-pink daisies which fade to pale pink cover mounds of grey-green succulent leaves throughout Summer, ht 30cm. 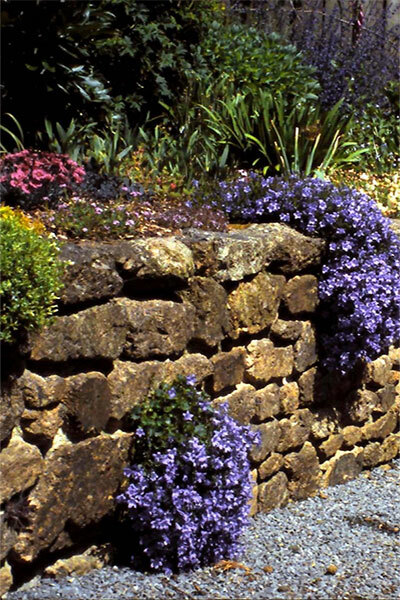 Hardy in seaside areas of South West England. On our nursery, these plants will survive a frost but will not withstand winter wet.